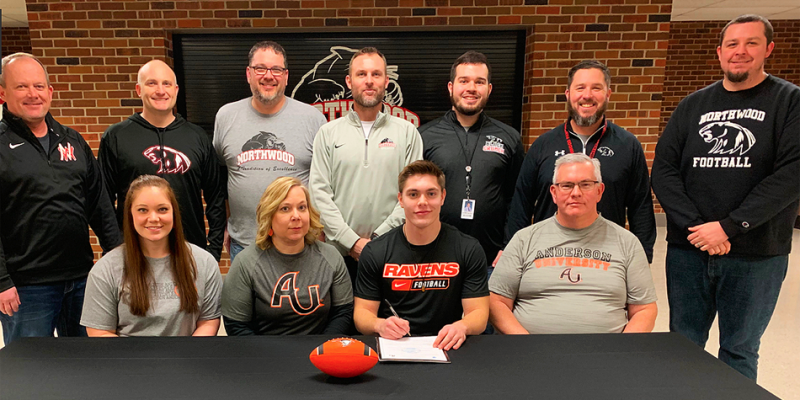 NAPPANEE – NorthWood senior Nic Bontrager has decided on Anderson University to continue his football career. 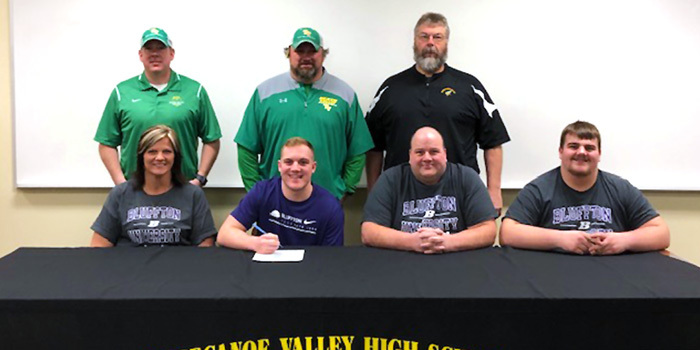 WARSAW – Several area athletes announced late this week their college intentions. 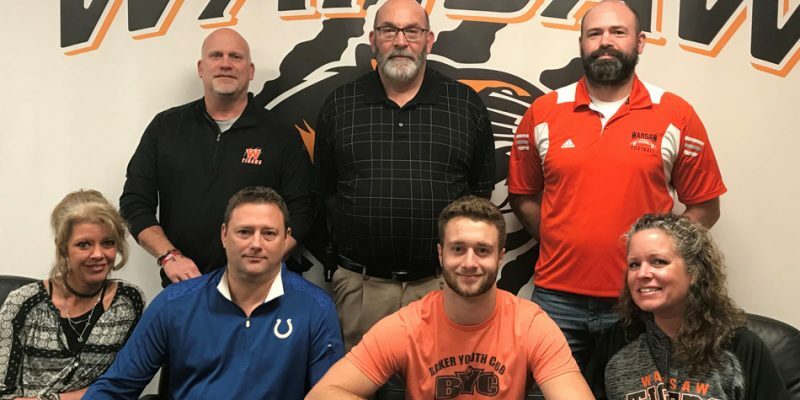 INDIANAPOLIS – The football trio of Bronson Yoder, Tye Orsund and Brayden Johnson were all chosen for the IFCA North-South All-Star Game. 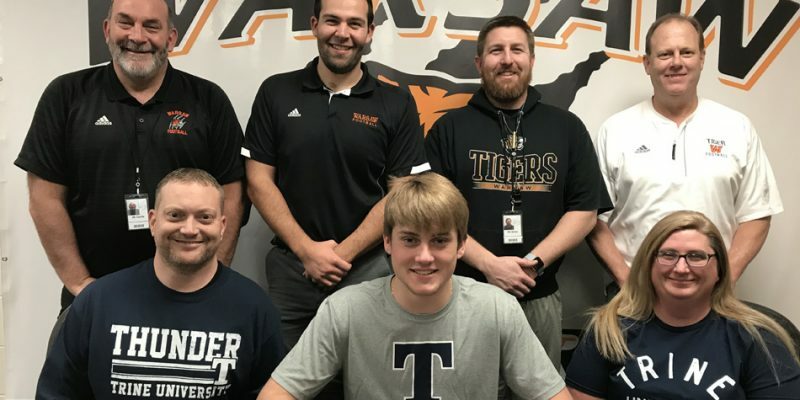 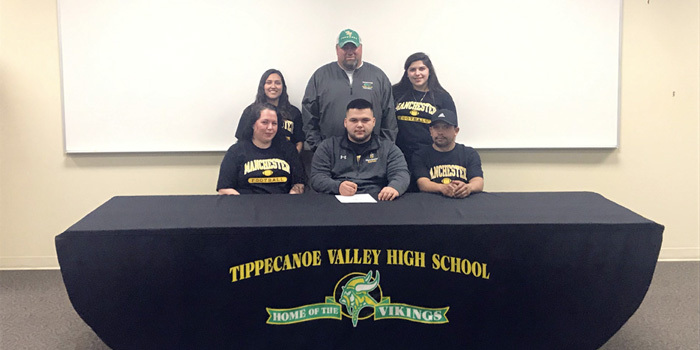 WARSAW – WCHS lineman Matt Sheomaker will road grate to Trine University to continue his football and academic career. 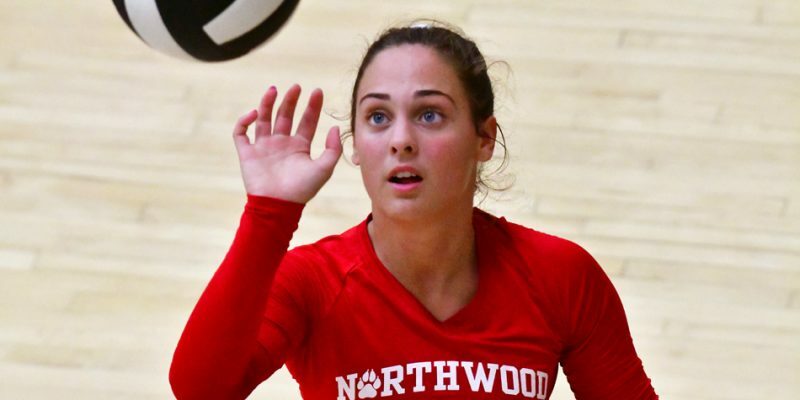 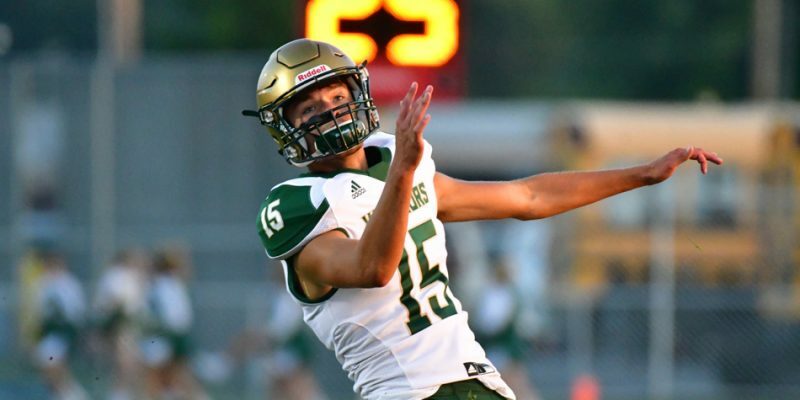 INDIANAPOLIS – The IHSAA issued its new classifications for football, boys and girls soccer and volleyball Thursday afternoon. 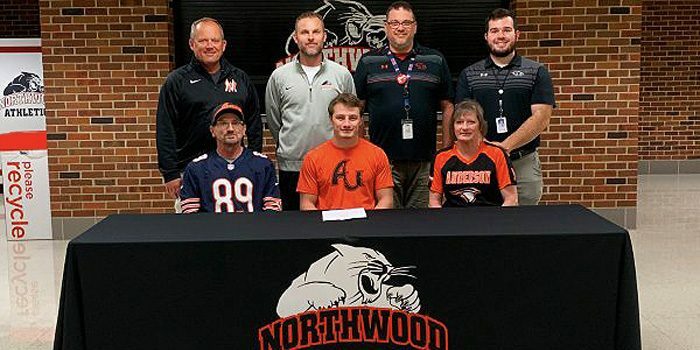 NAPPANEE – NorthWood senior Braden Mikel signed to continue his football and academic career at Anderson University. 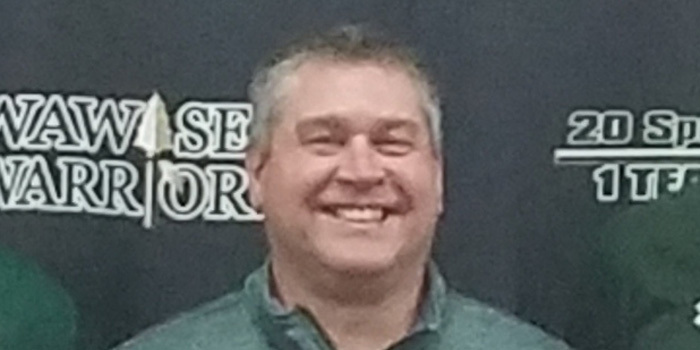 SYRACUSE — Wawasee Special Teams Coordinator Jon Reutebuch will take over as head coach of the program, the school athletic department announced via Twitter Tuesday. 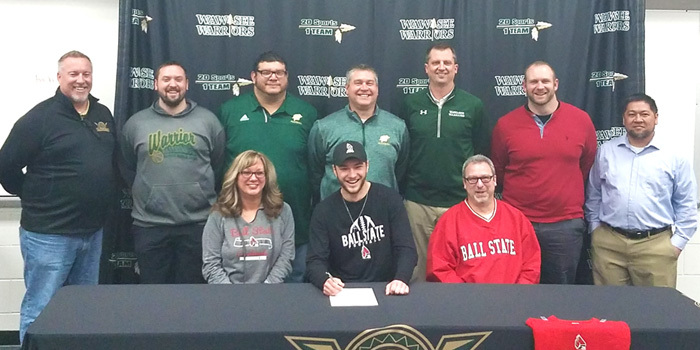 SYRACUSE — Wawasee senior punter/ kicker Brayden Johnson signed on to play at NCAA Division I Ball State Wednesday. 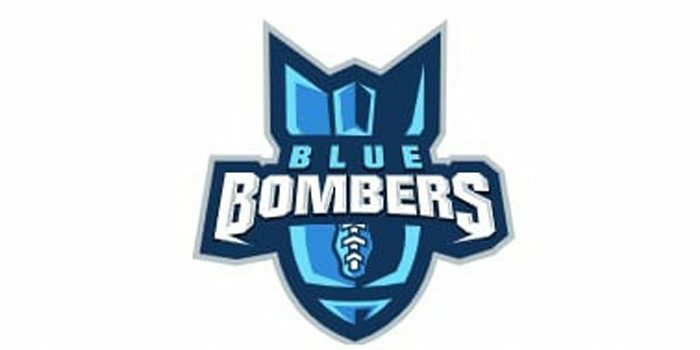 FORT WAYNE – The Indiana Blue Bombers indoor football team begins its season in Fort Wayne in early April. 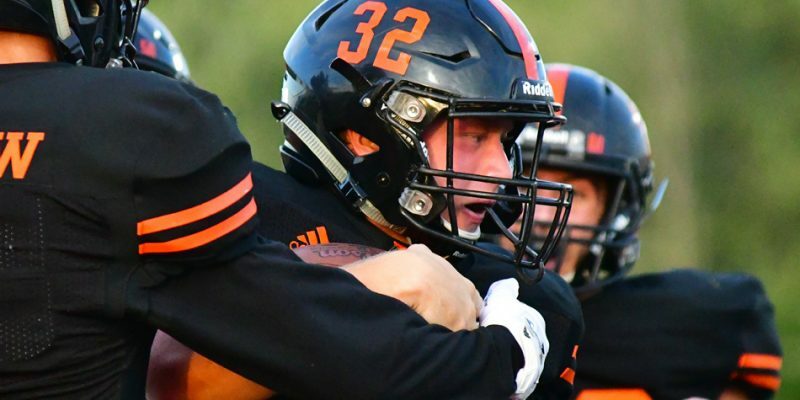 INDIANAPOLIS – The Indiana Football Coaches Association released its expansive lists of Academic All-State football players lists for all classes. 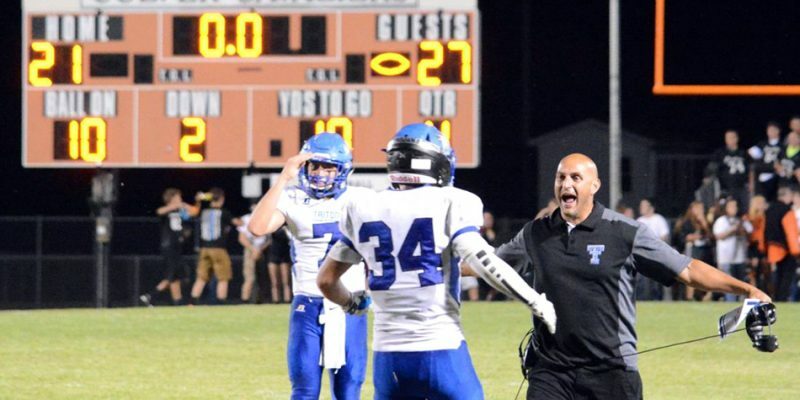 BOURBON – Rodney Younis is heading back to the Triton sidelines as head football coach, pending board approval. 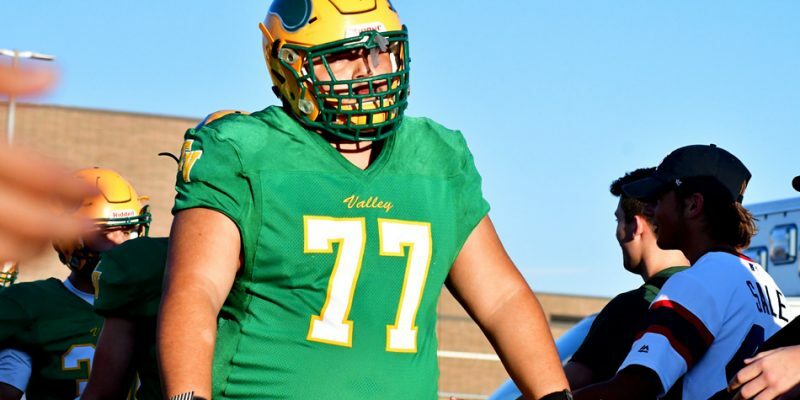 INDIANAPOLIS – IFCA Region 2 All-Stars were named, which included a handful of local players. 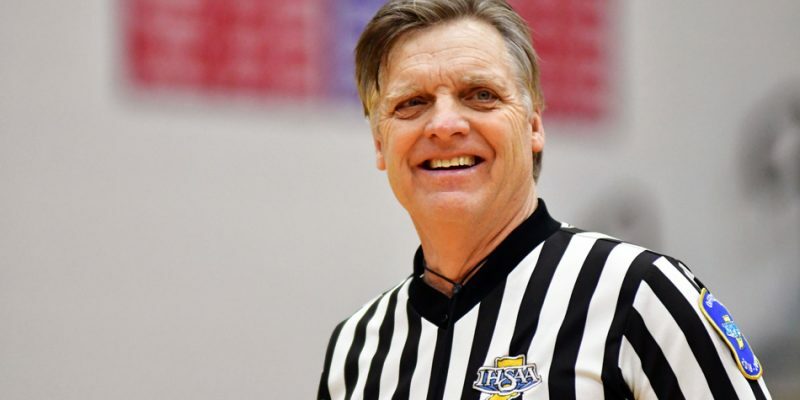 WARSAW – Longtime area official Jay Smith is choosing to retire after nearly four decades of service. 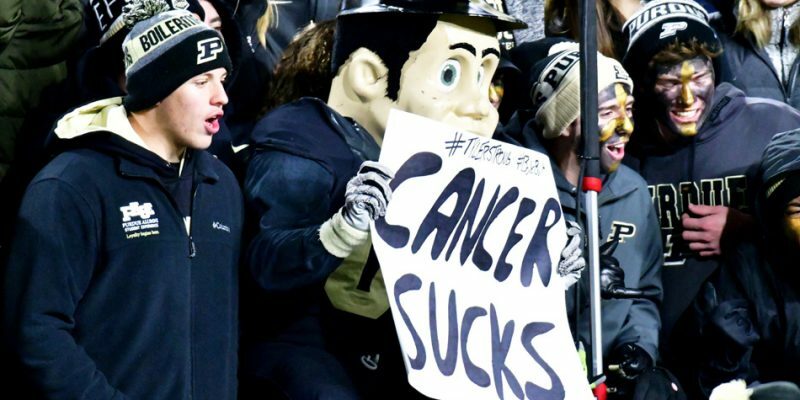 WARSAW – Tyler Trent continues to inspire after his passing.